Una aplicación móvil para los amantes de jugar al fútbol. Entrena, mejora tus habilidades, comparte tus vídeos, consigue likes y llegarás al equipo de la semana. Comparte tus videos de futbol y muestra tus habilidades. Consigue llegar al equipo de la semana. Do you accept the challenge? Show the world your talent with the app GoldenTalent. 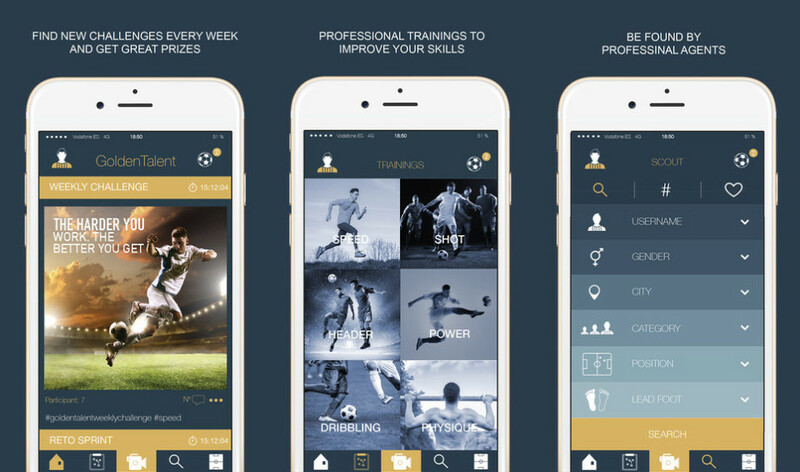 Only a smartphone need and desire to train hard to become a NEW FOOTBALL LEGEND! 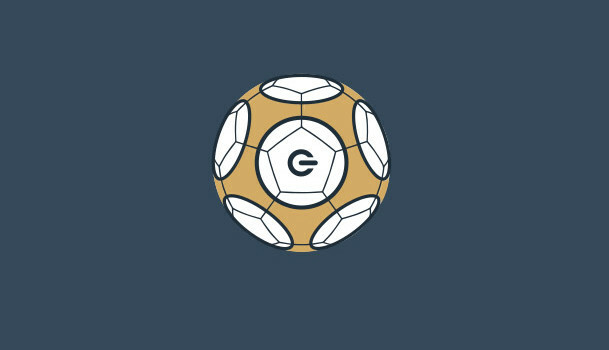 GoldenTalent is the first application for mobile devices designed to detect, publicize and help improve future professionals of football. – Participates in the challenges: every week, an elite player will pose a challenge that must be overcome. Do not put it easy! – If you manage to overcome the challenges, you’ll get great gifts. – Register and create a data sheet with your data so that your abilities can be discovered. – Customize your avatar and get improvements overcoming challenges and workouts. – Record and upload videos with your phone of your best plays. – Share them in GoldenTalent for other users to review, give advice, challenge you or congratulate you. – Each month the most voted videos will be highlighted by users. – Improve your technique training. They will help you develop aspects such as speed, aim, power, etc. – Have you trained hard? Have you overcome the challenges? 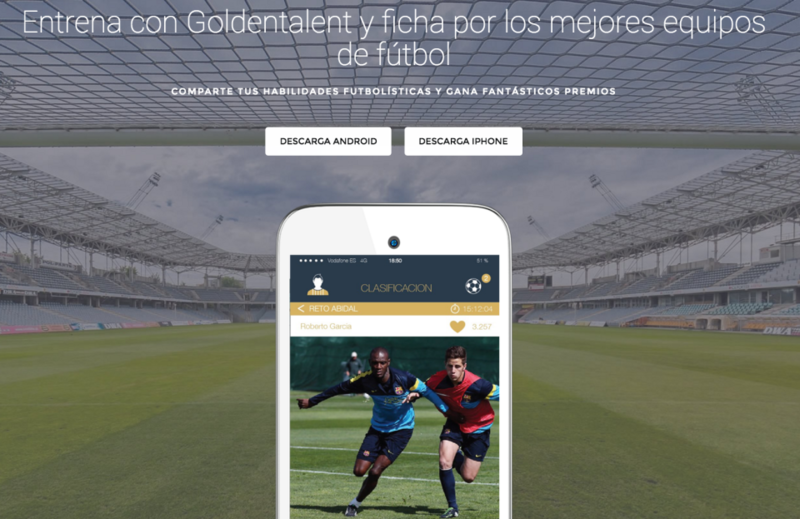 Then you can become part of goldenteam, each week brings together the best players. Become a site and show what you are capable! – Beaters: GoldenTalent is not just an App to improve but also allows beaters PROFESSIONAL DISCOVER NEW TALENTS. – You can share your achievements in GoldenTalent and other social networks to have more visibility. 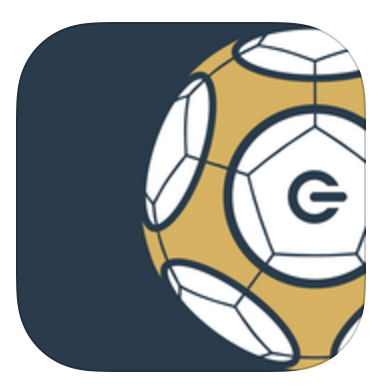 It is the best the app GoldenTalent is designed to be primarily a fun game: you encouraged to practice sport, improve with practice and study of the art and share your progress with others to motivate and further develop your skills . 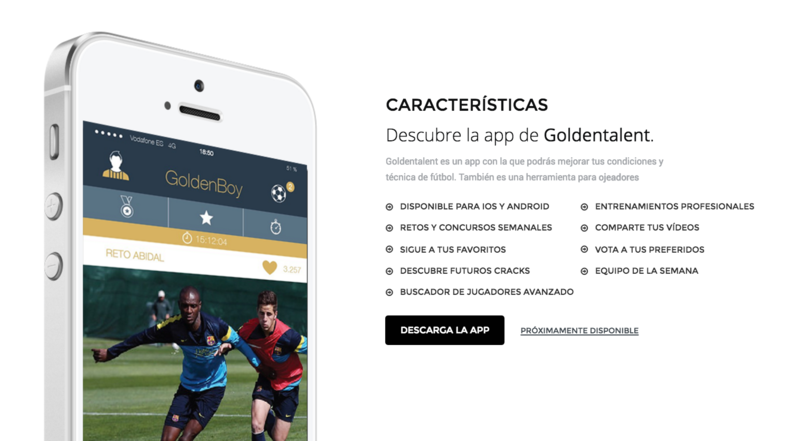 So GoldenTalent is ideal for football fans all ages app. Tackle your limits, TRAIN WITH THE BEST AND BECOME THE NEXT GOLDENTALENT!